Reliant Man has been a hero for the HVAC industry for a long time, now. But some people don’t realize that he also loves Dallas football! Enjoy this throwback to when he helped Dallas bring home the trophy! 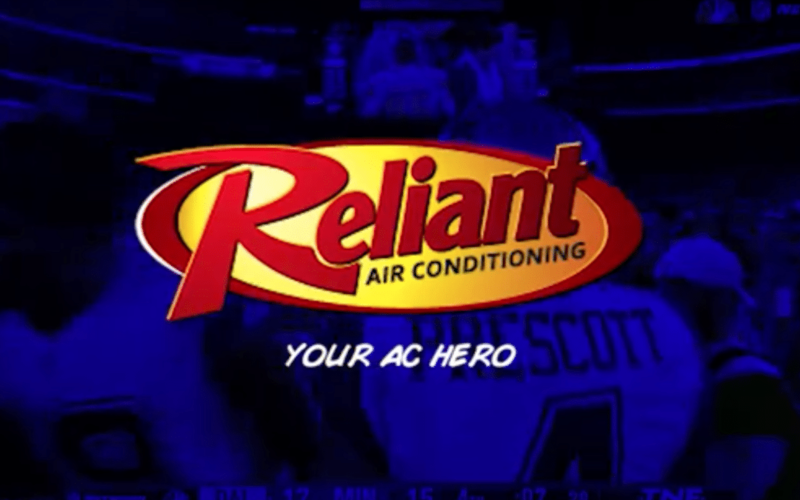 Reliant Air Conditioning is your heating and AC hero in the Dallas and Ft Worth Metroplex!